​Value Your Startup goal is to help early stage startup entrepreneurs and investors run their businesses and mange their investments more efficiently. Founders and investors can walk away with a custom framework to help make decisions based on quantification. We achieve this by doing comprehensive market research for our clients and then using financial models and simulation analysis to paint a picture that can be used to help you make more informed decisions. 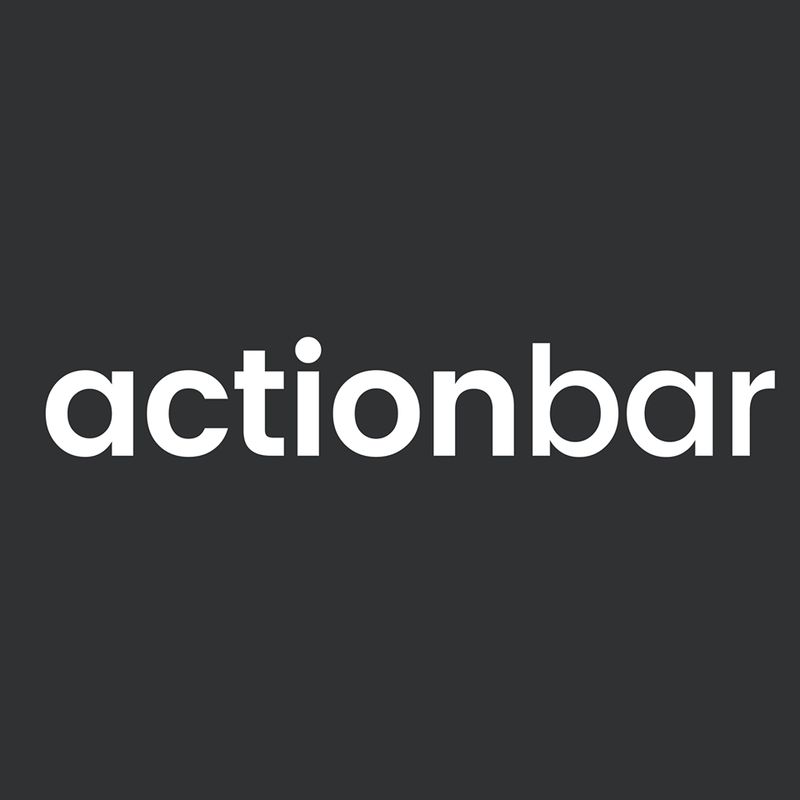 ActionBar is an intelligent search box that carries out the tasks the user struggle to find in a web app. Hackers are using network infrastructure elements to gain access and inject malware into the network. IT departments treat firewalls, routers, and gateways as trusted “secure black boxes”, but blindly trust them is like opening the door and hoping no one breaks in. Mazor’s technology eliminates this risk. By monitoring network traffic metadata, the technology identifies a compromised networking device and offers immediate remediation to mitigate the threat. BOTique is a cloud platform for creating and managing chat bots for any business needs. We believe the next step in business-to-customer interactions is through chat and chat bots, and our platform offers out-of-the-box solutions for businesses ranging from small, medium to enterprise scale businesses. We also offer custom-made solutions for connecting to businesses data and existing solutions. All of this is possible through an easy-to-use online cloud platform.